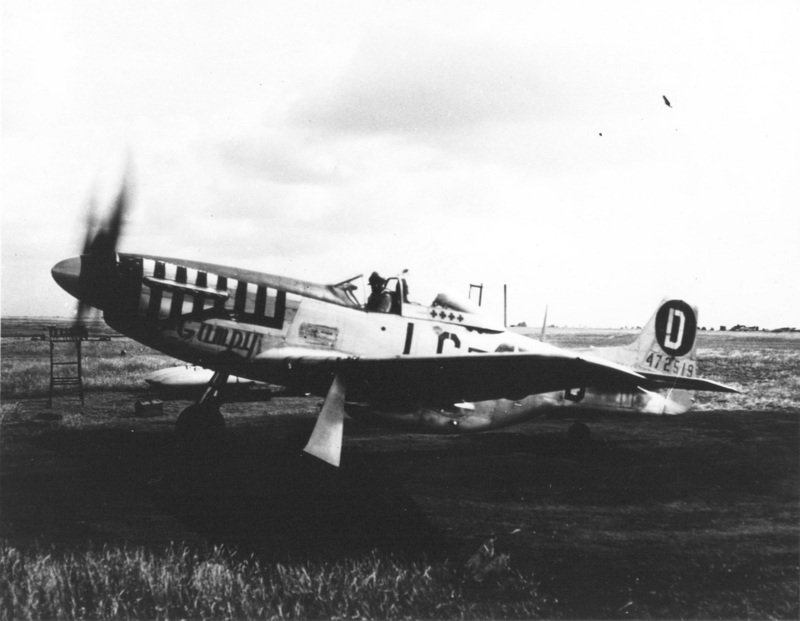 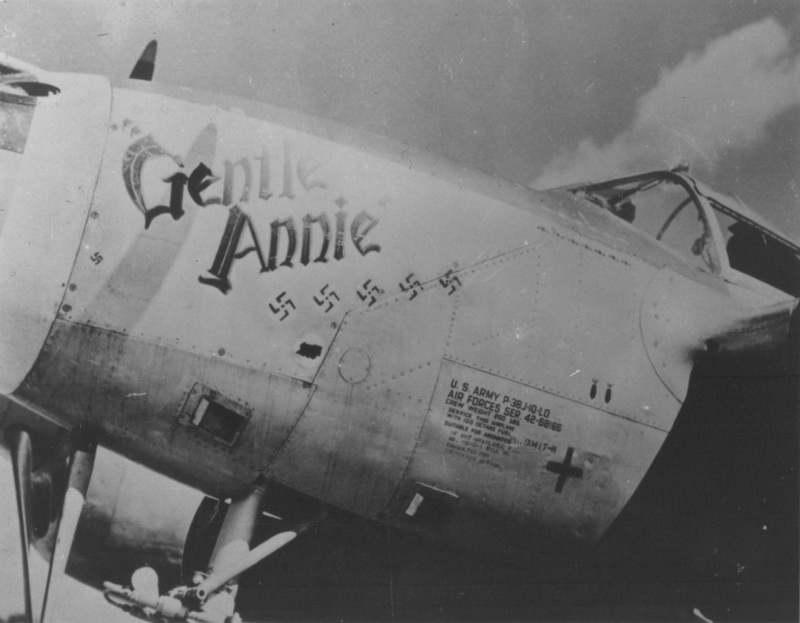 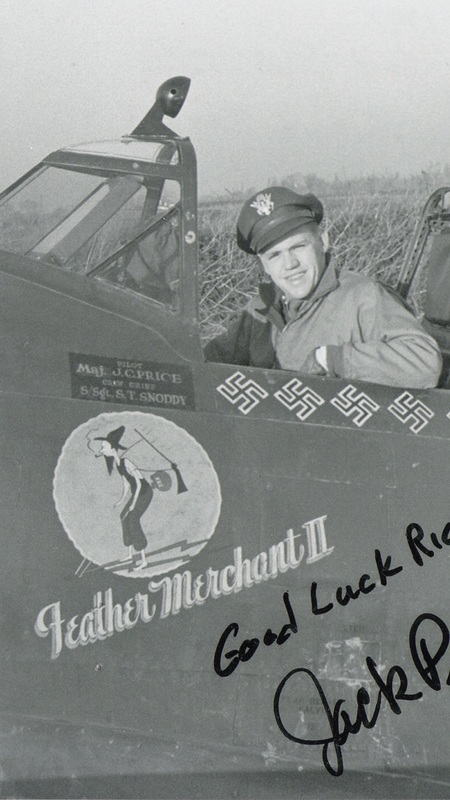 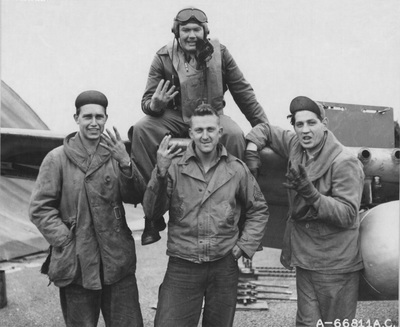 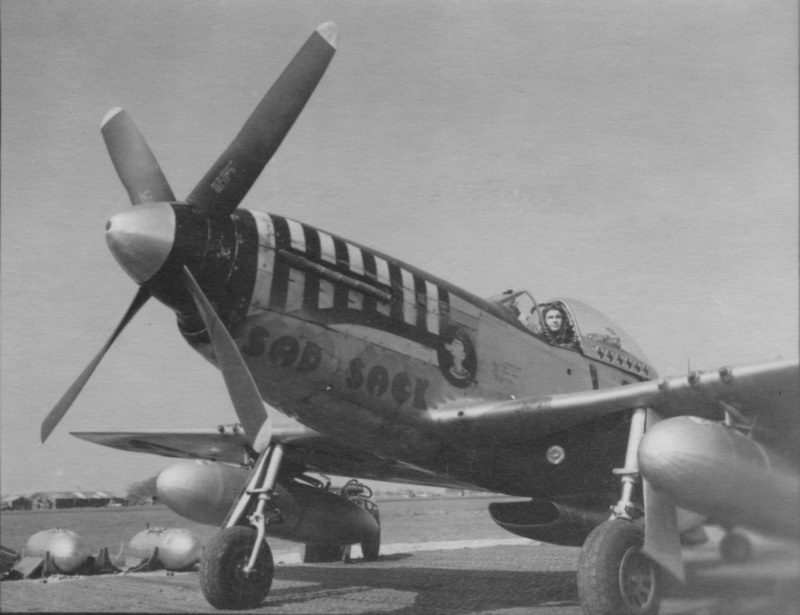 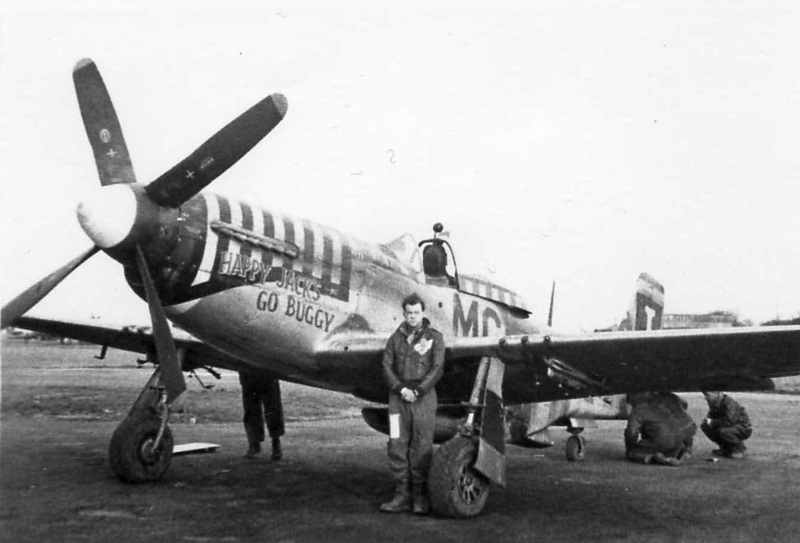 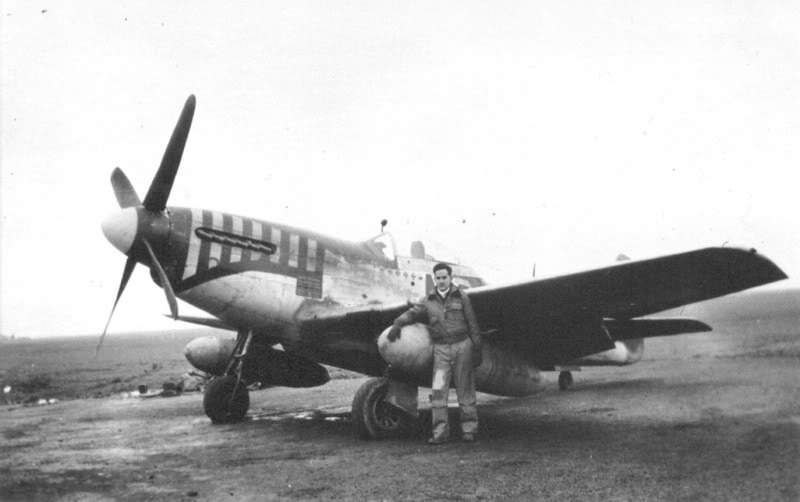 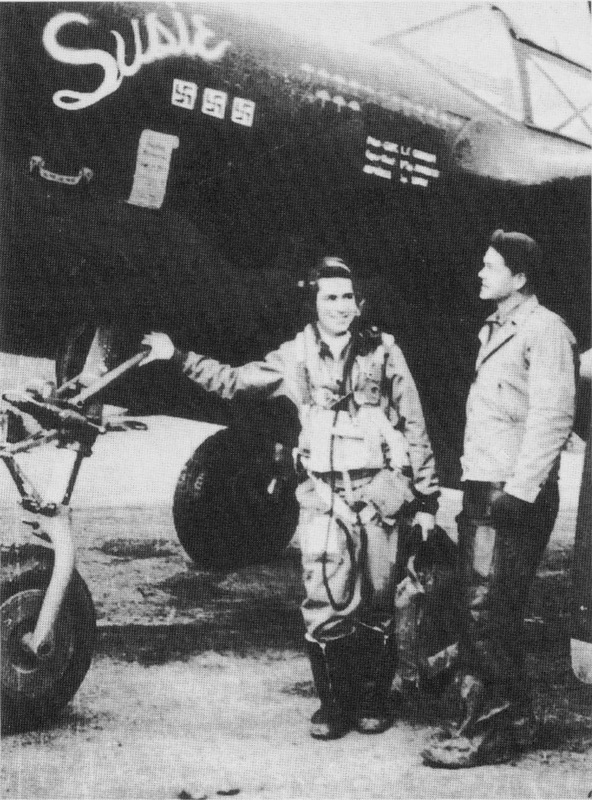 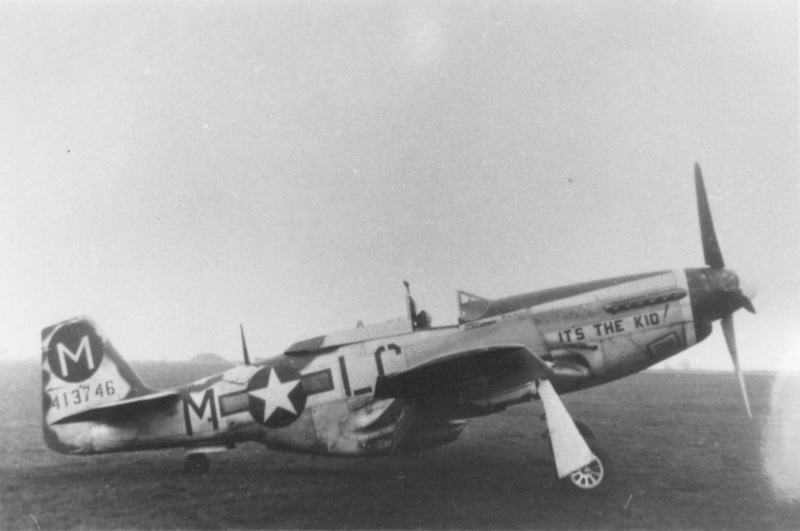 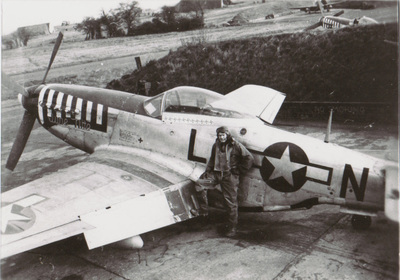 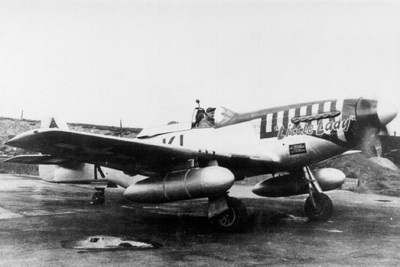 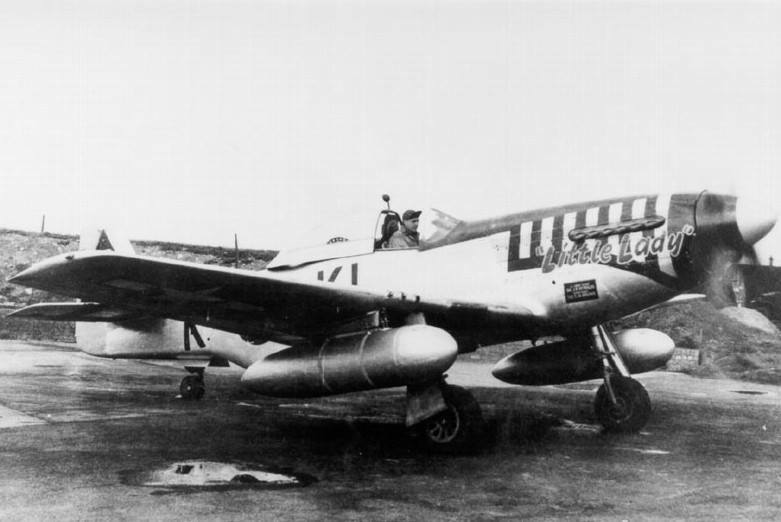 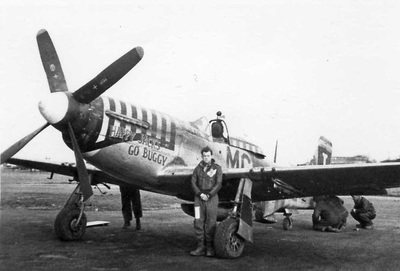 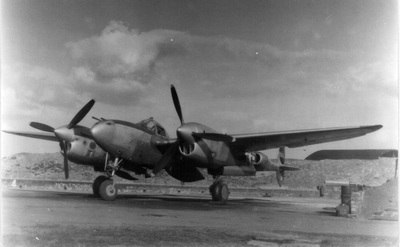 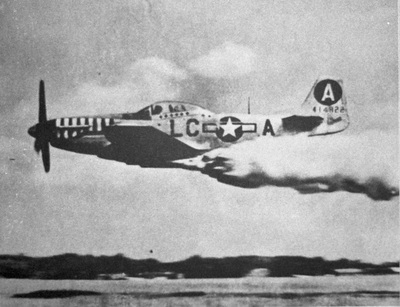 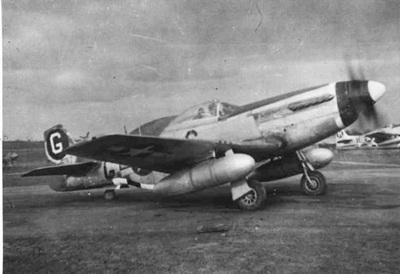 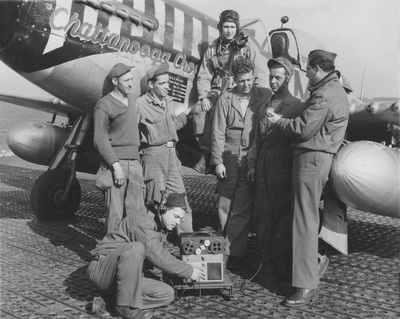 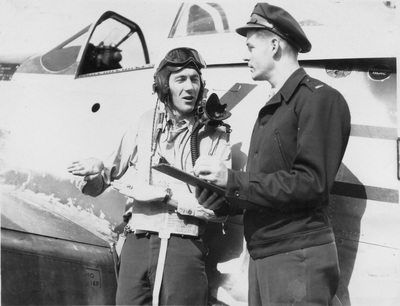 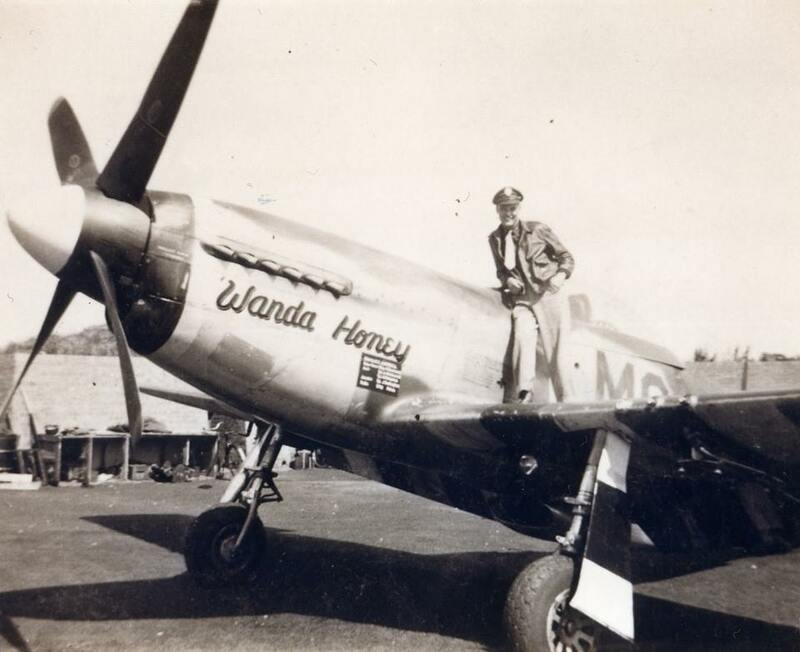 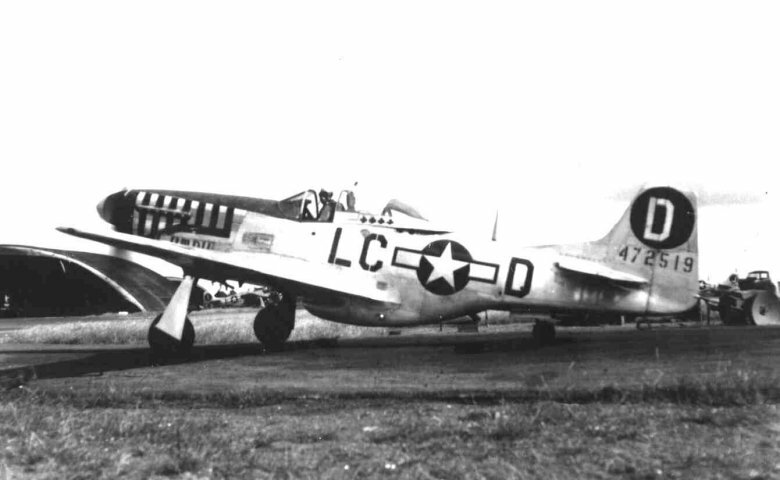 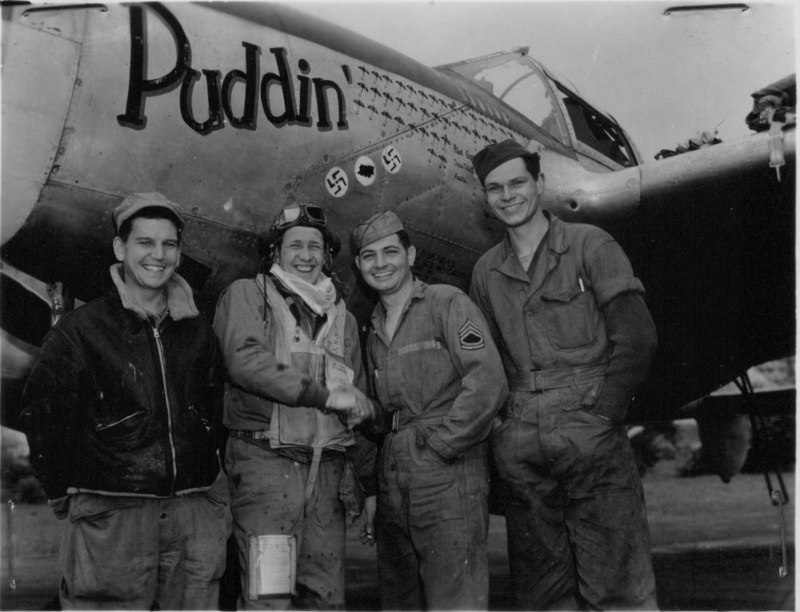 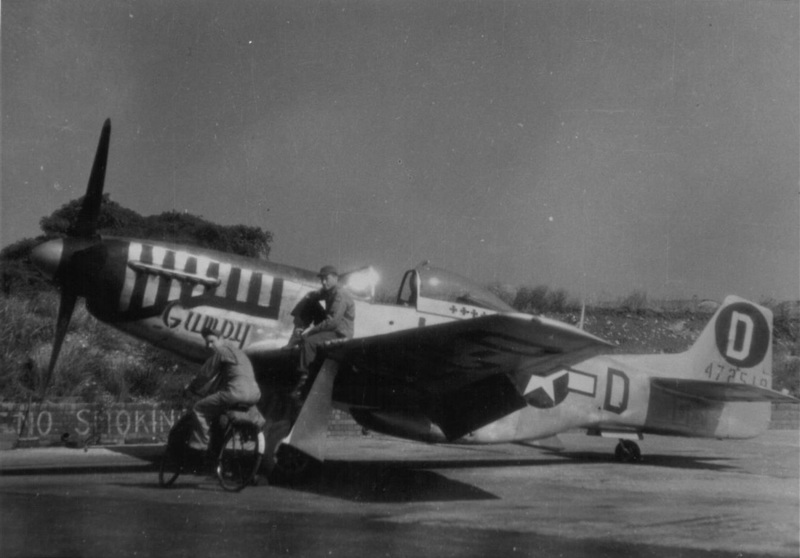 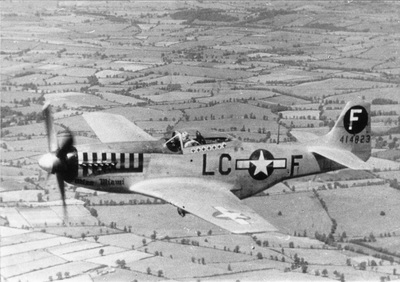 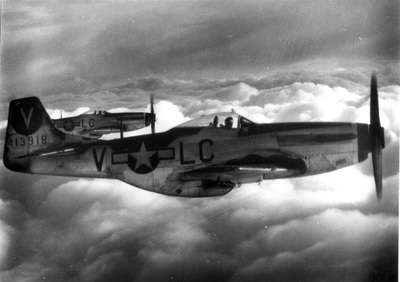 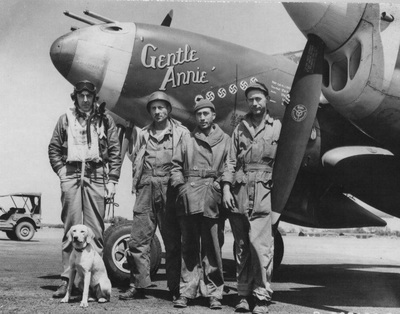 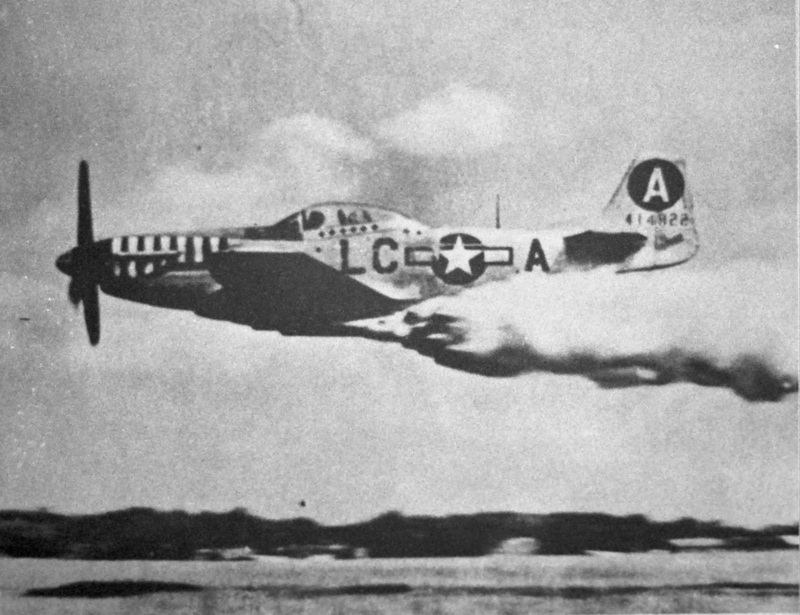 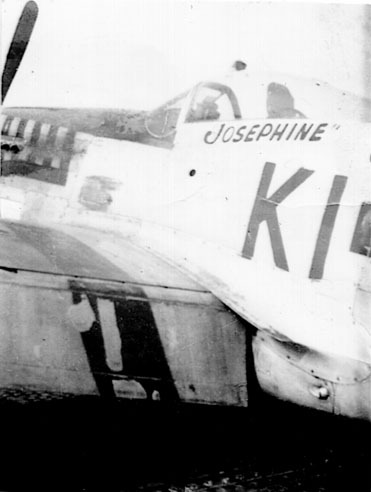 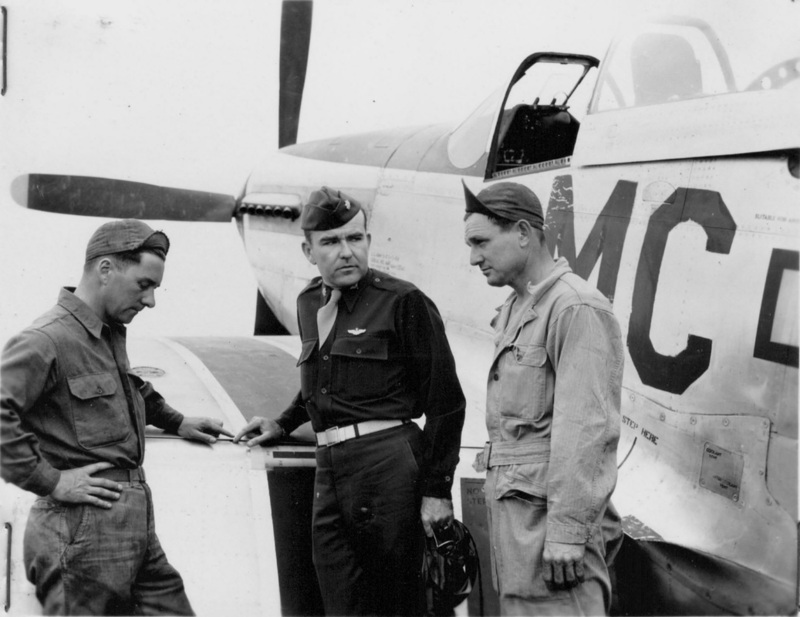 Twenty-eight pilots with five or more victories flew with the 20th Fighter Group. 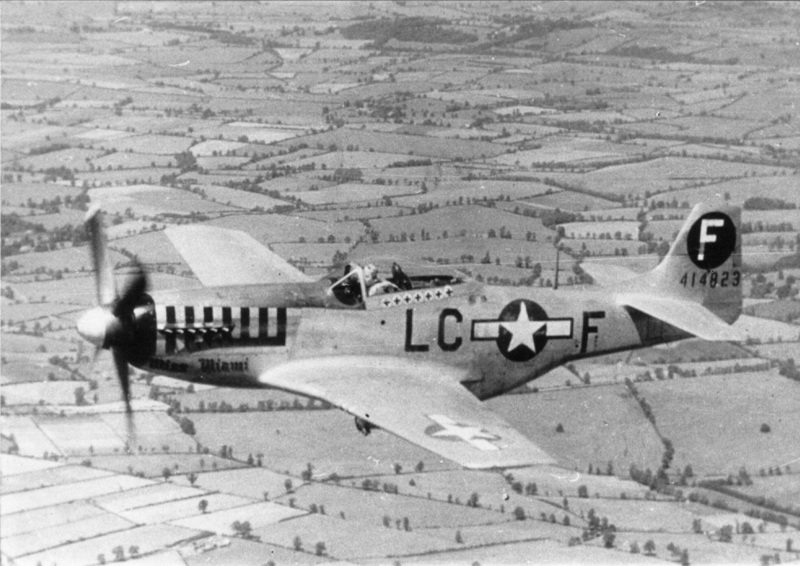 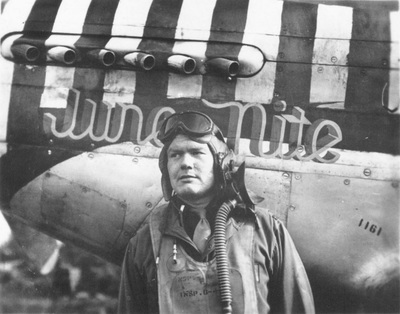 During World War Two Eighth Air Force Fighter Command awarded the same credit for aircraft destroyed in the air and on the ground. On the right of each Ace you can download an Excel spreadsheet of their claims and copies of Encounter Reports for each victory. 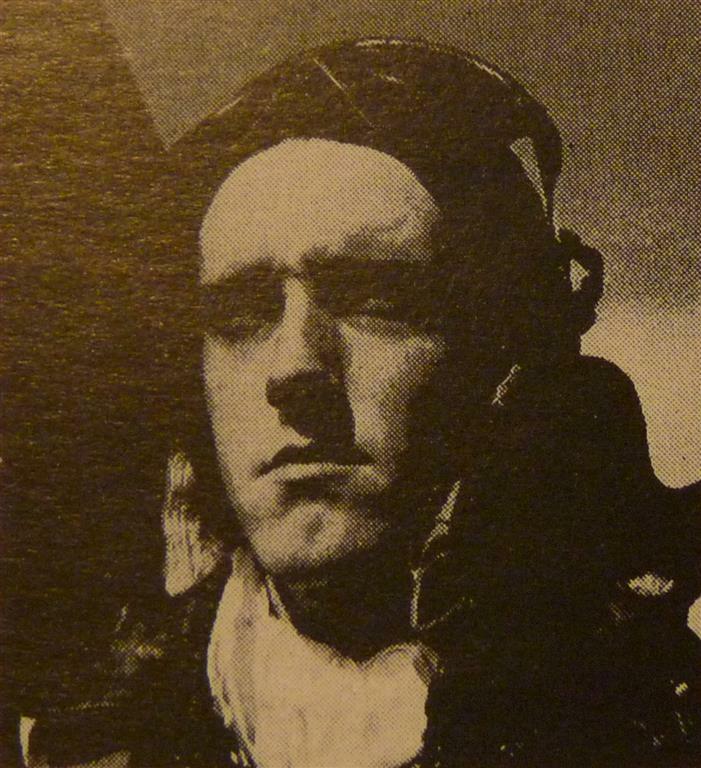 *There is an element of confusion over Capt. 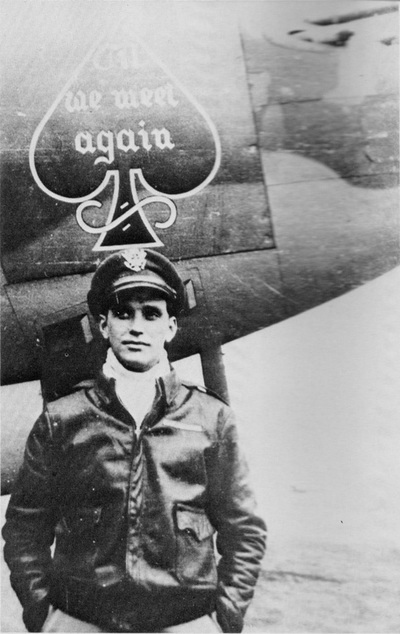 Cole's final victory tally. 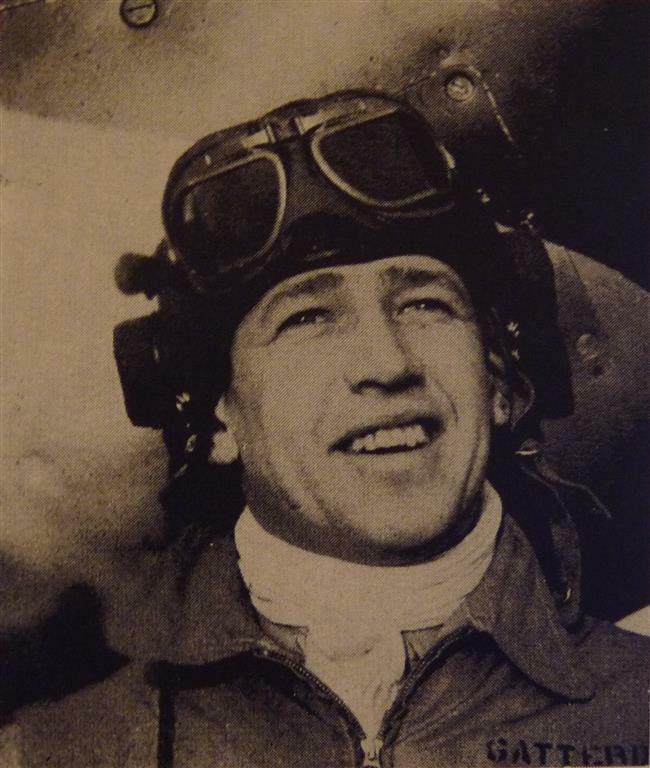 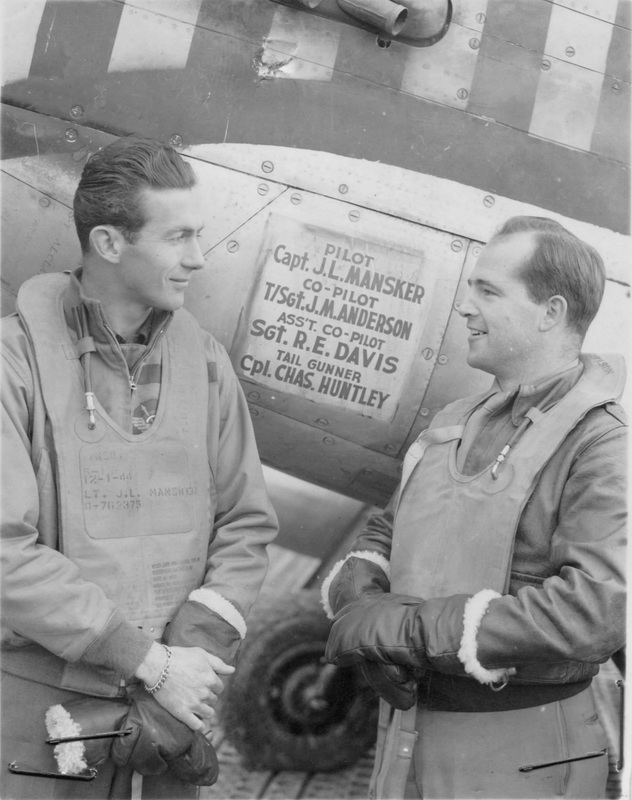 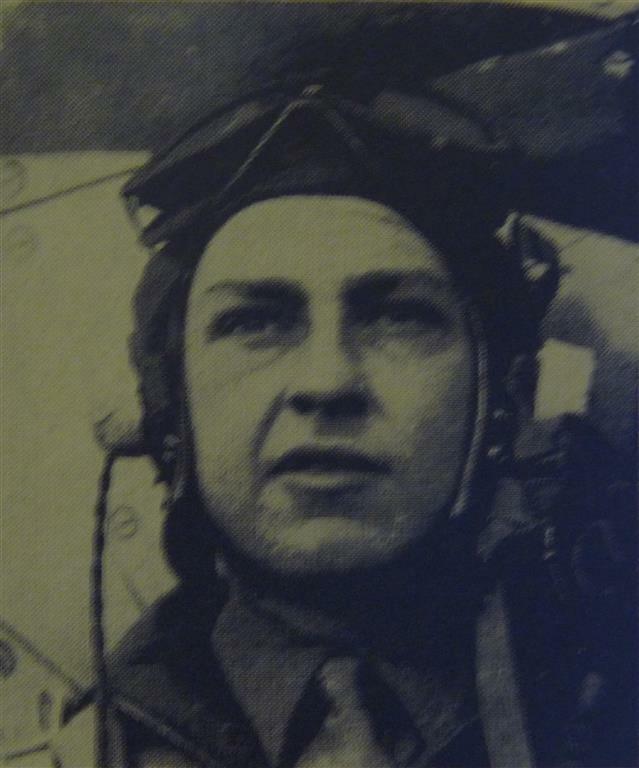 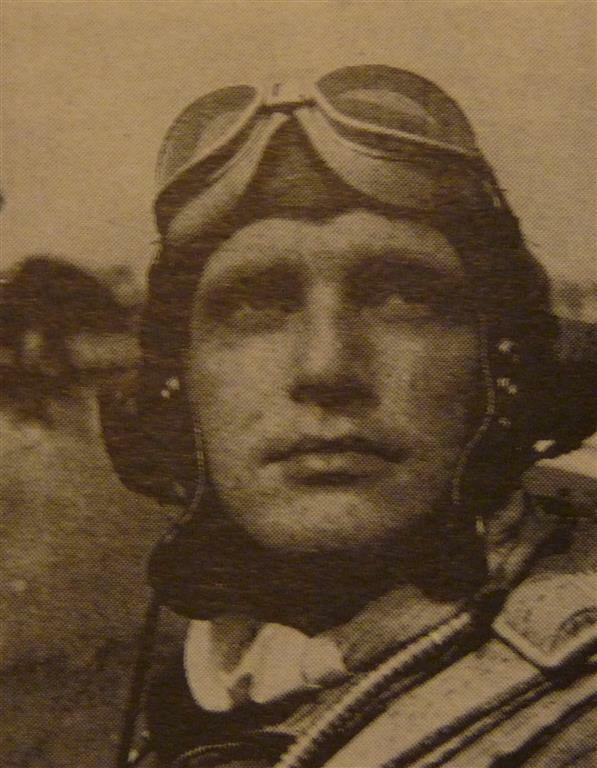 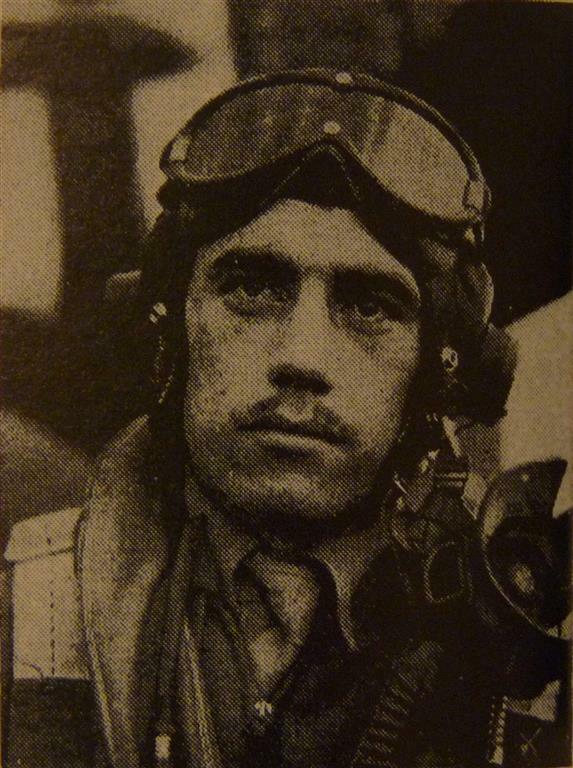 Two of his aerial victories on the 25th February were not confirmed as Cole was himself shot down and his wingman was unsighted. 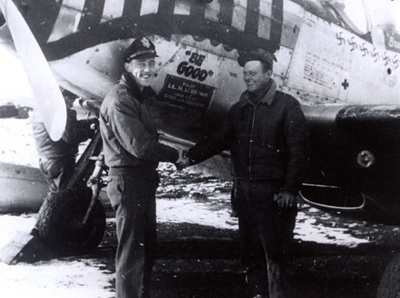 Cole claimed these two kills on his return from captivity at the end of the war but they were never officially recognised. 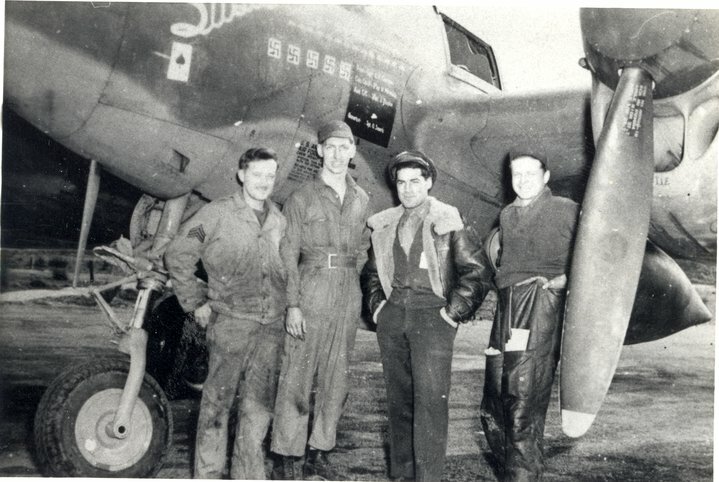 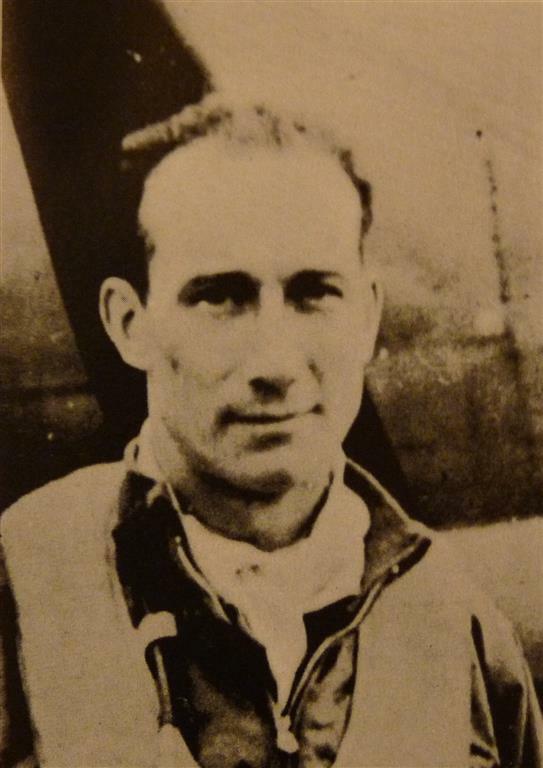 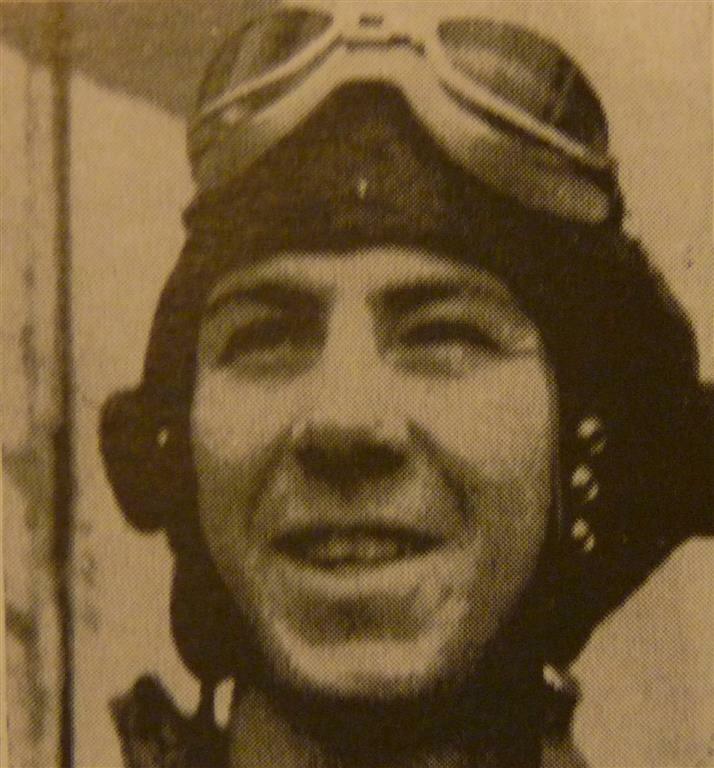 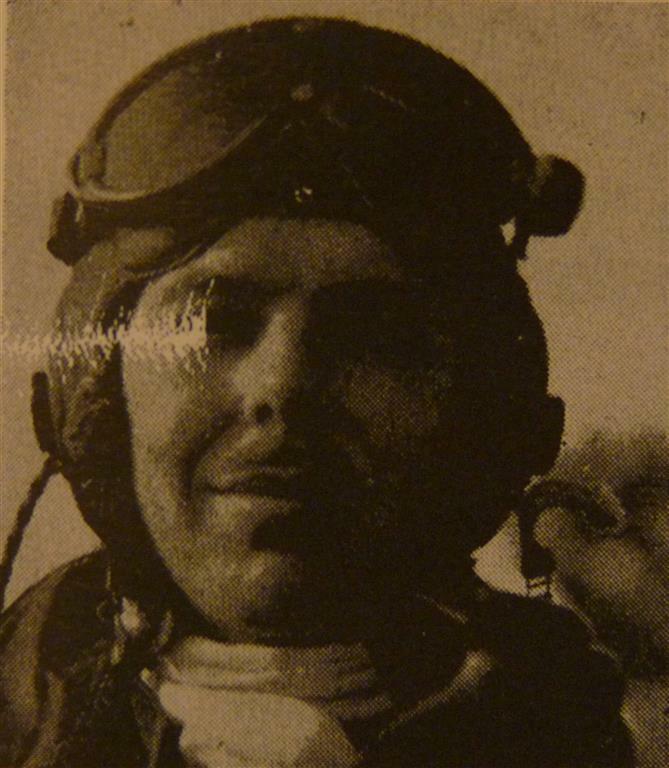 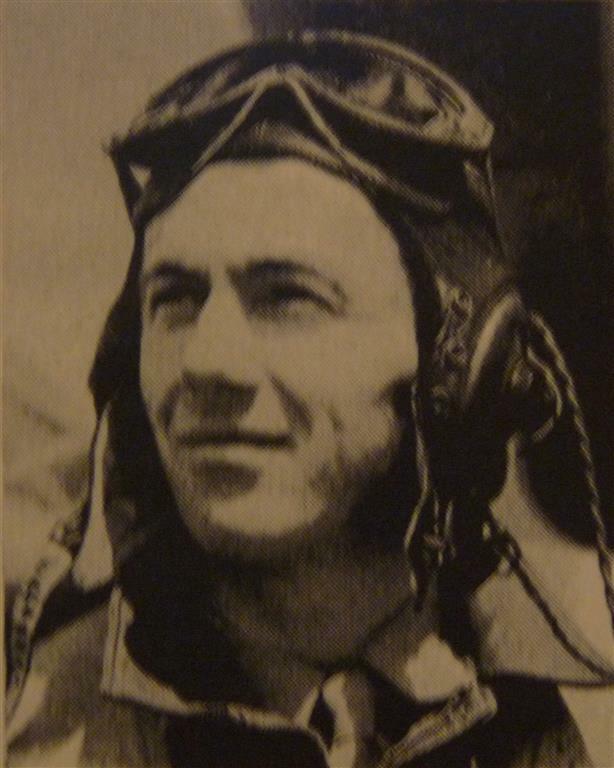 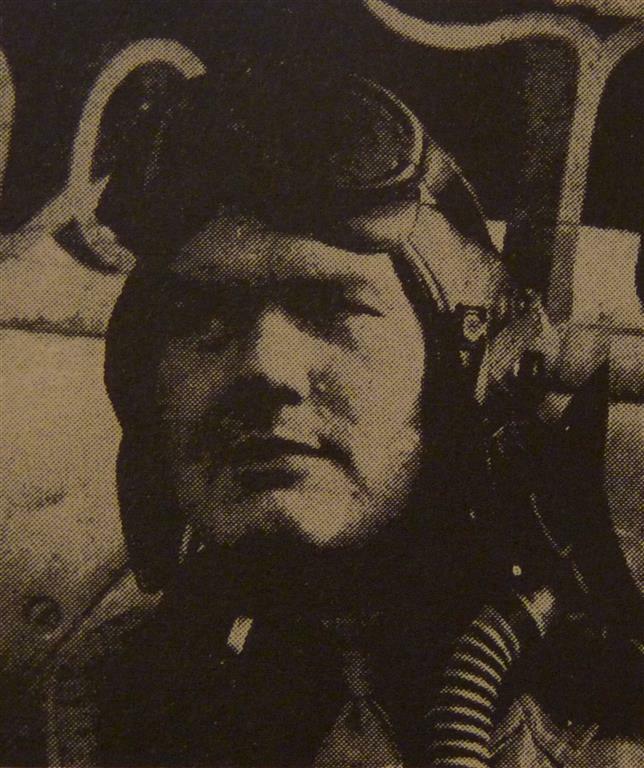 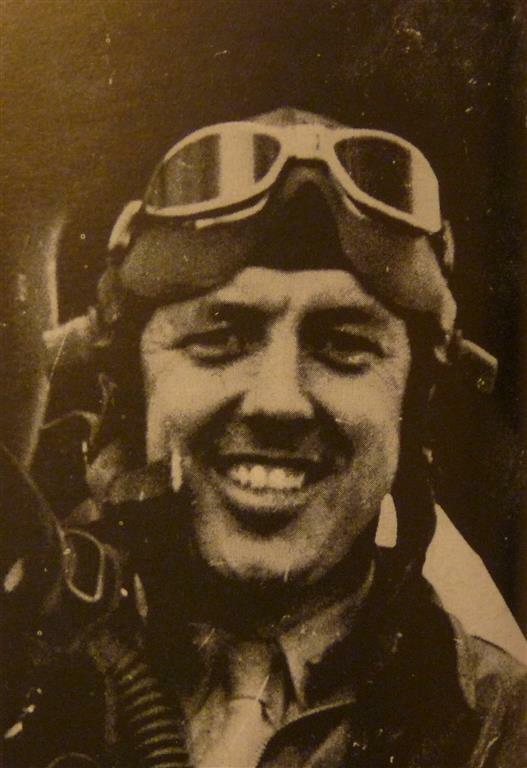 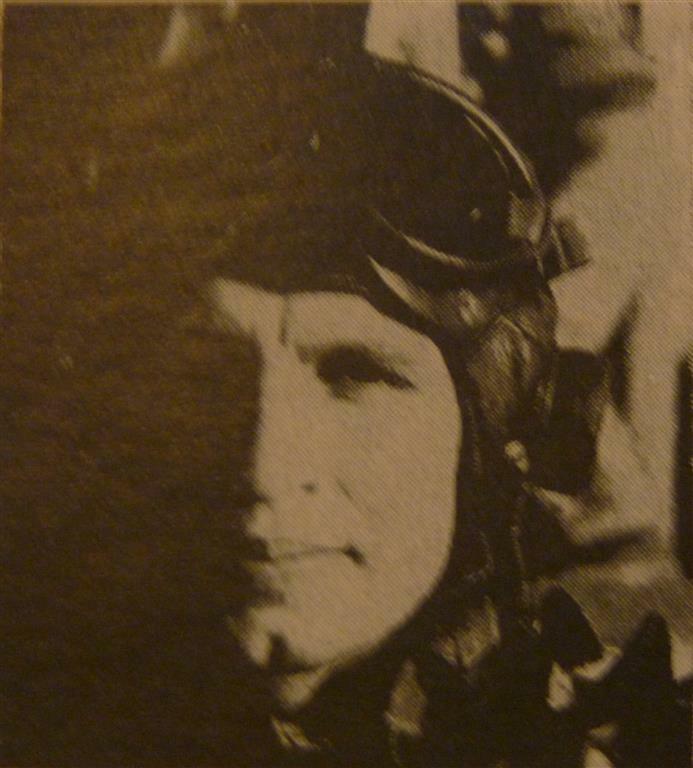 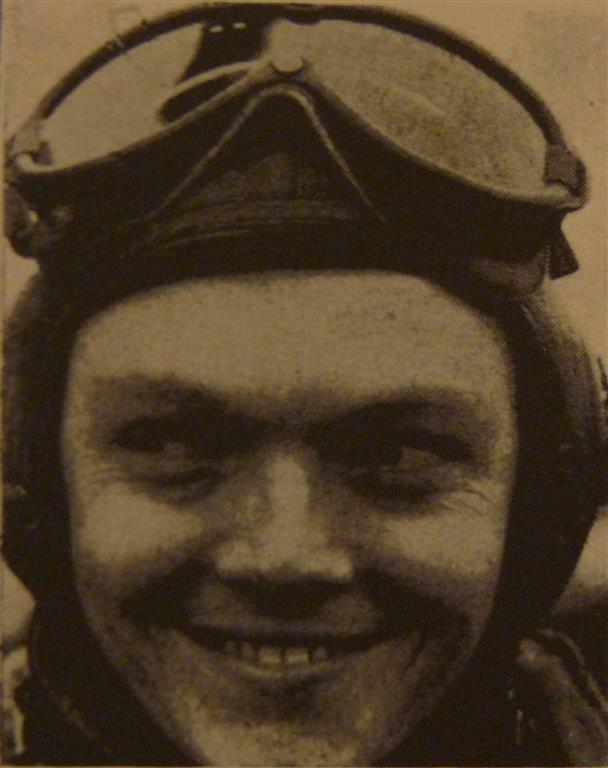 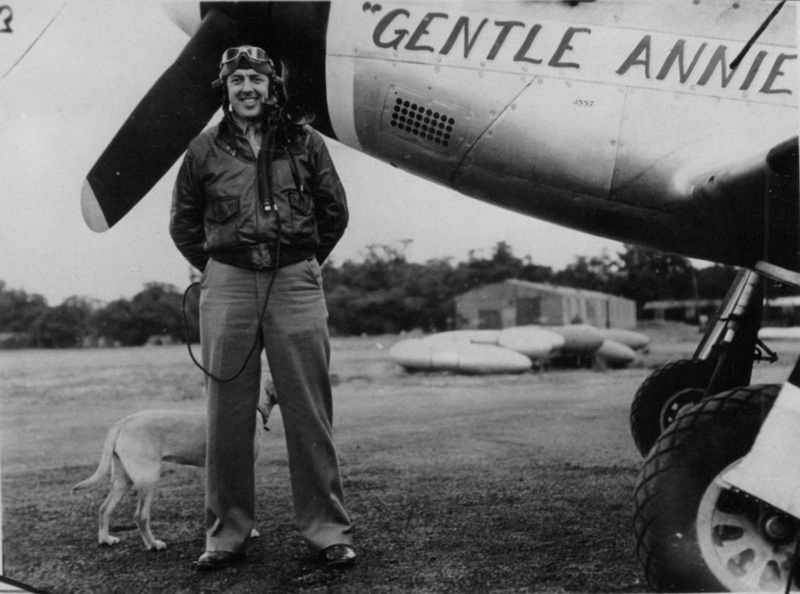 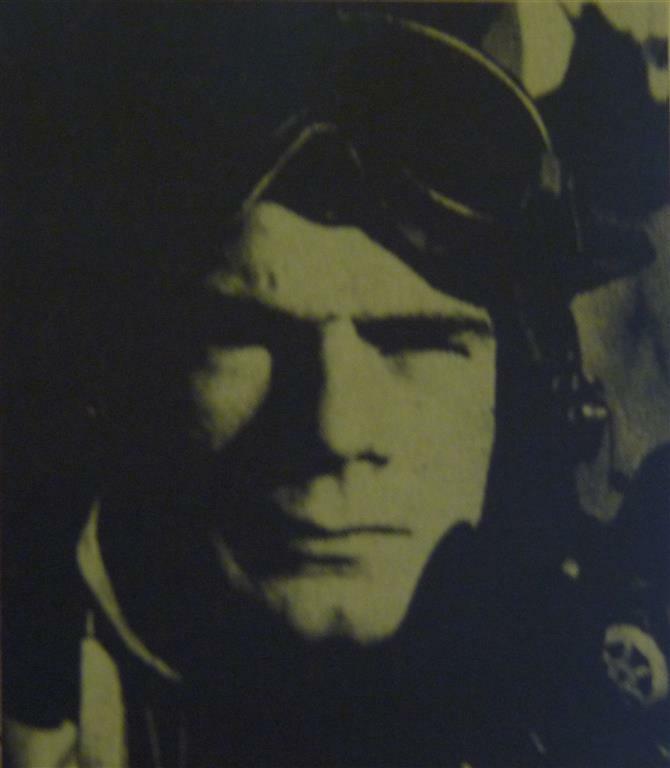 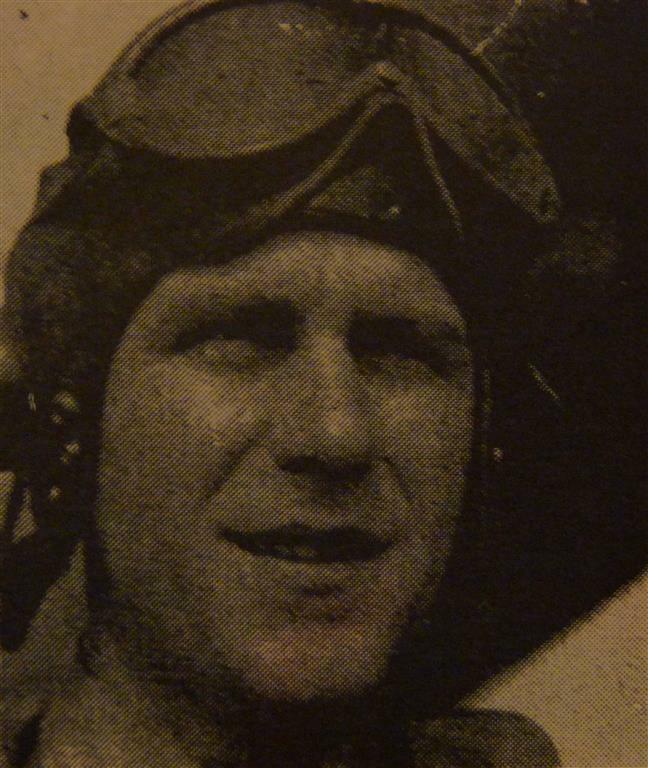 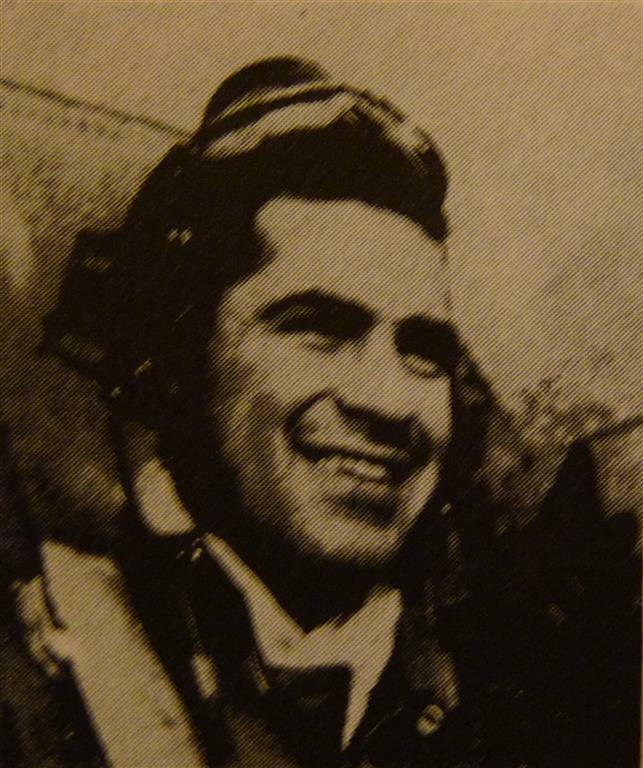 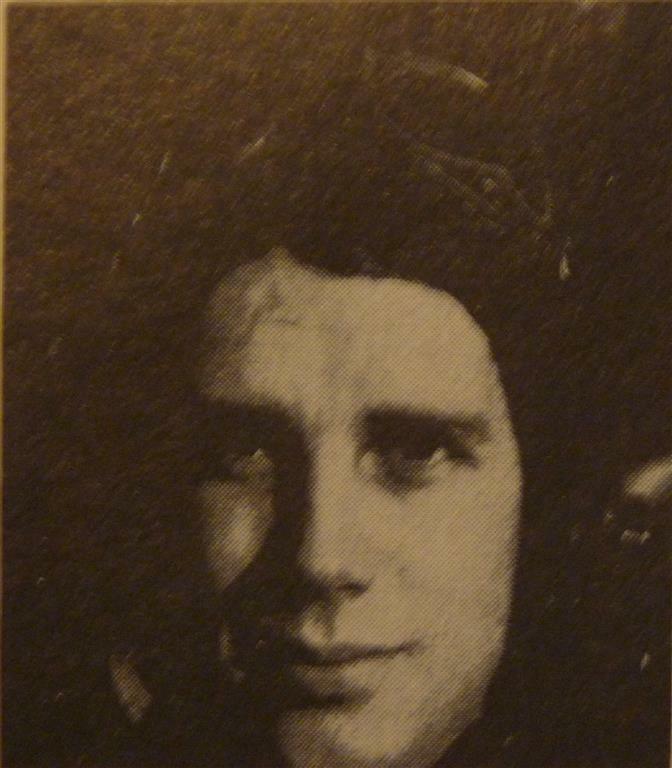 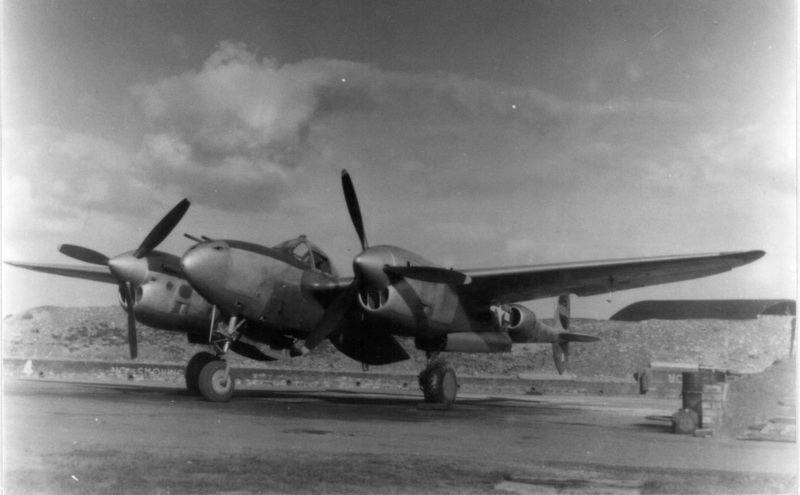 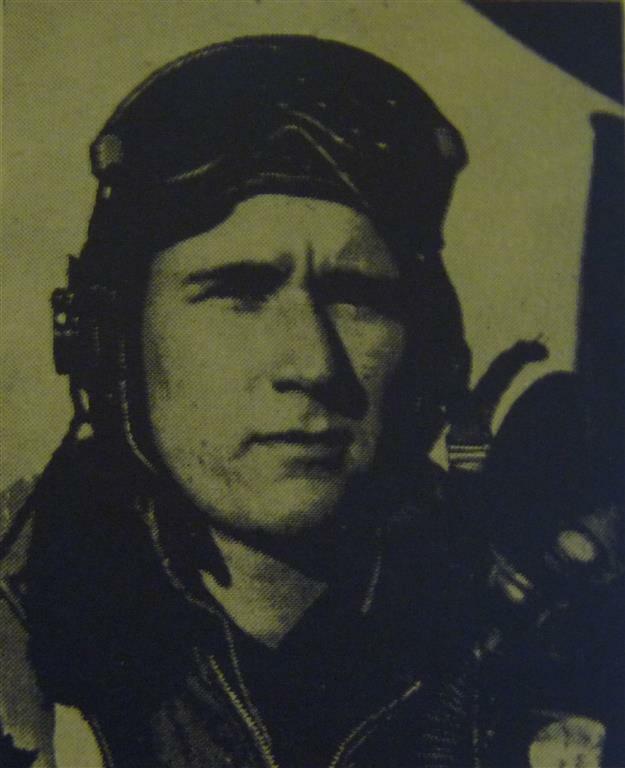 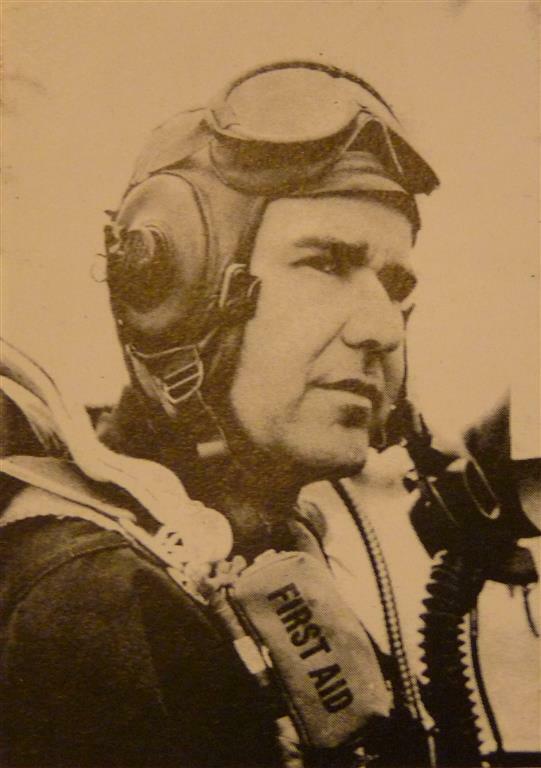 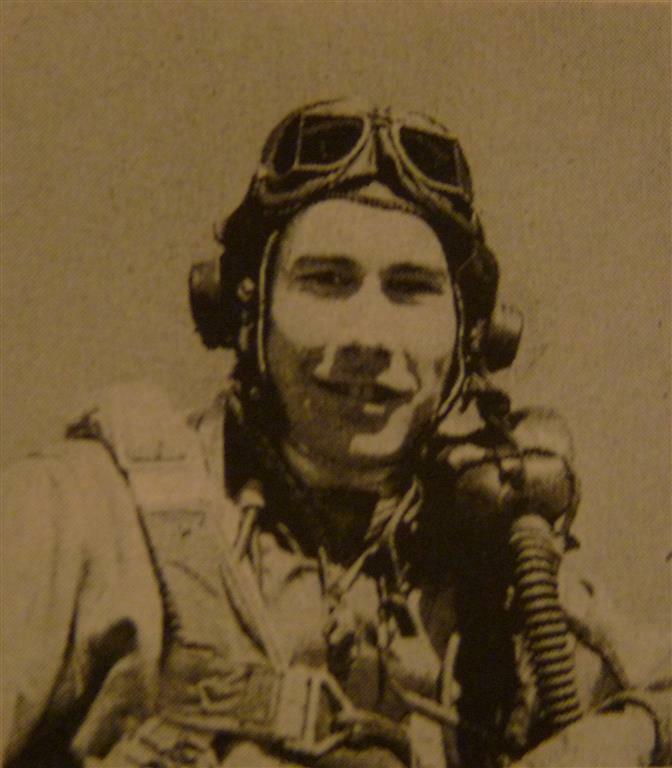 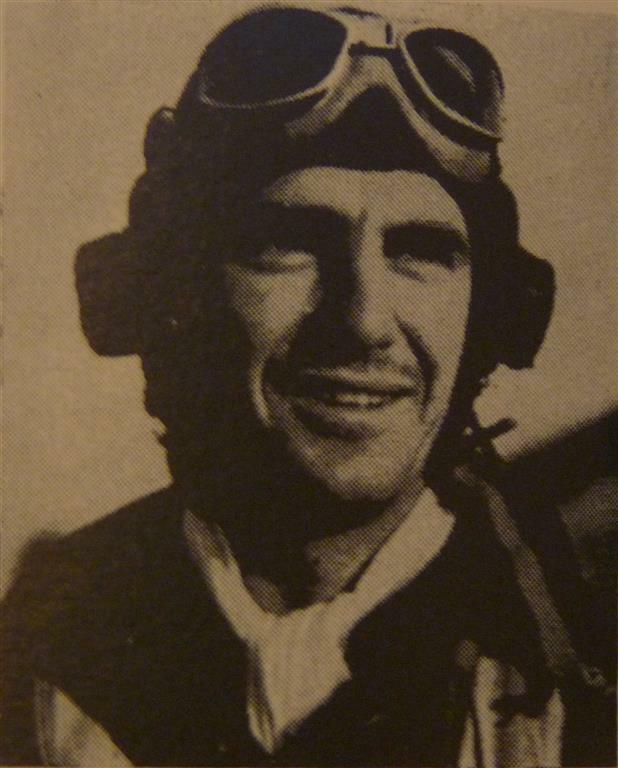 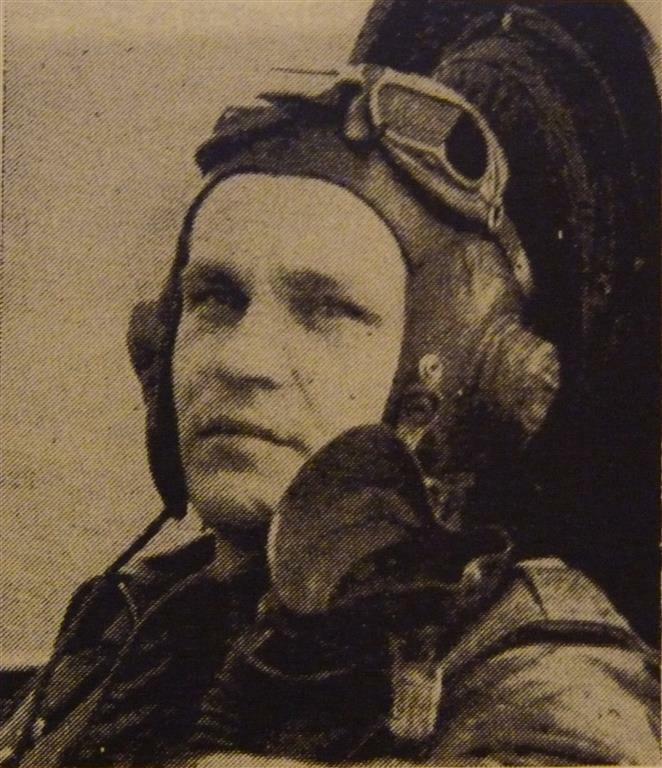 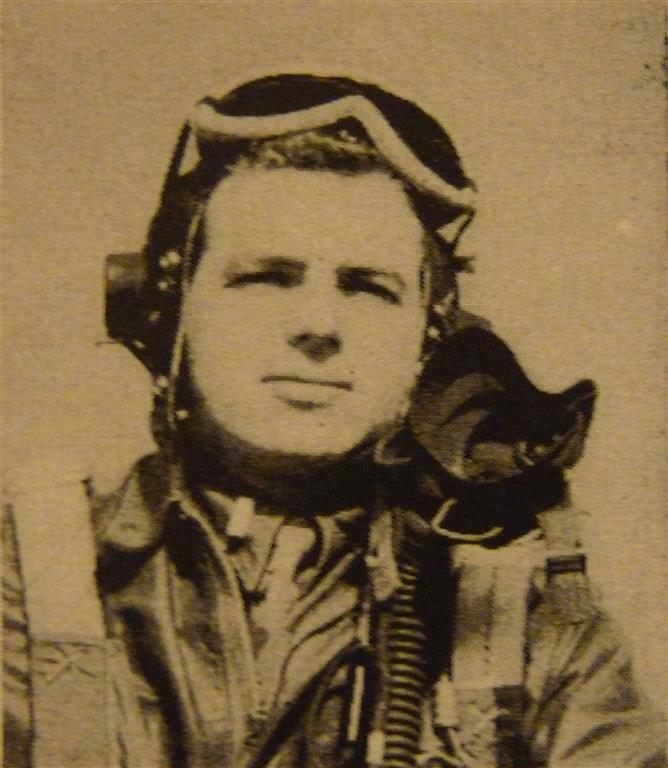 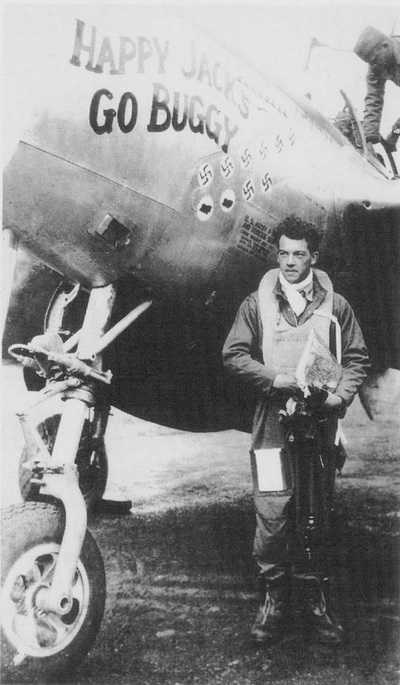 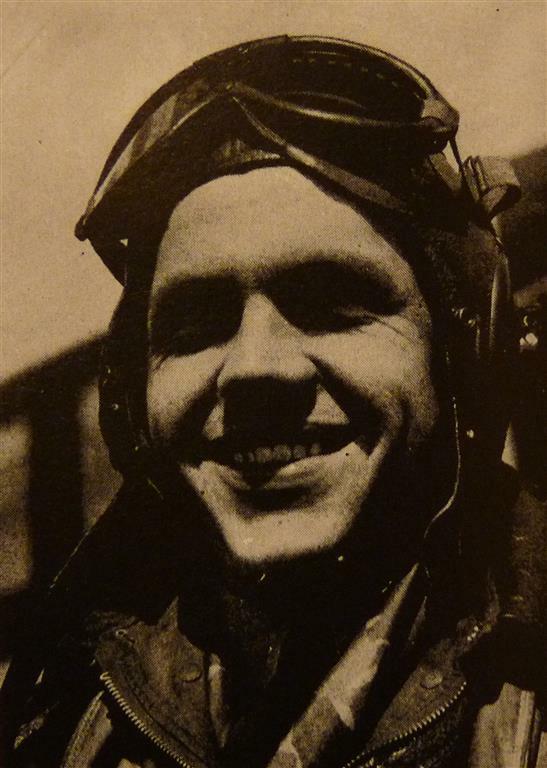 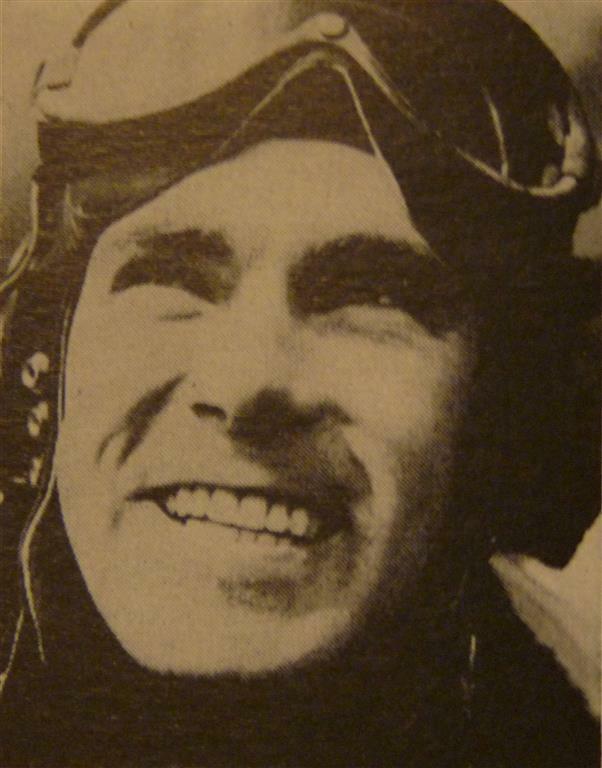 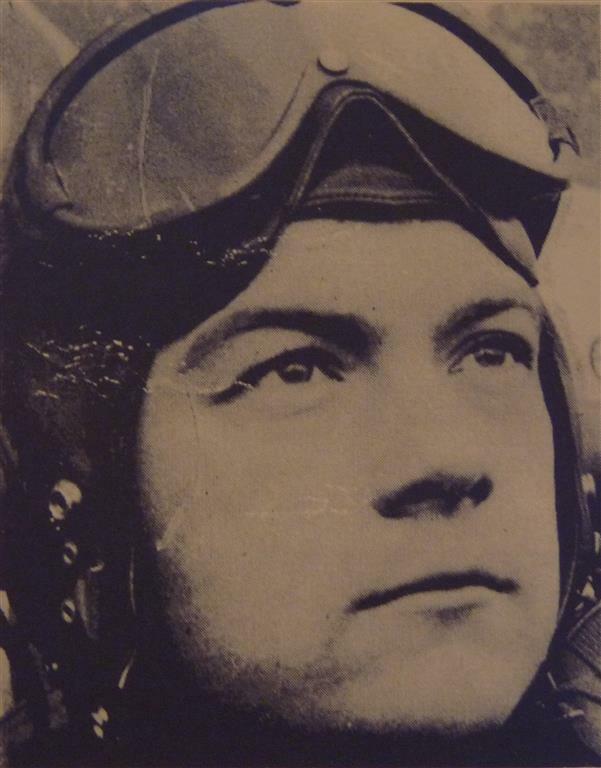 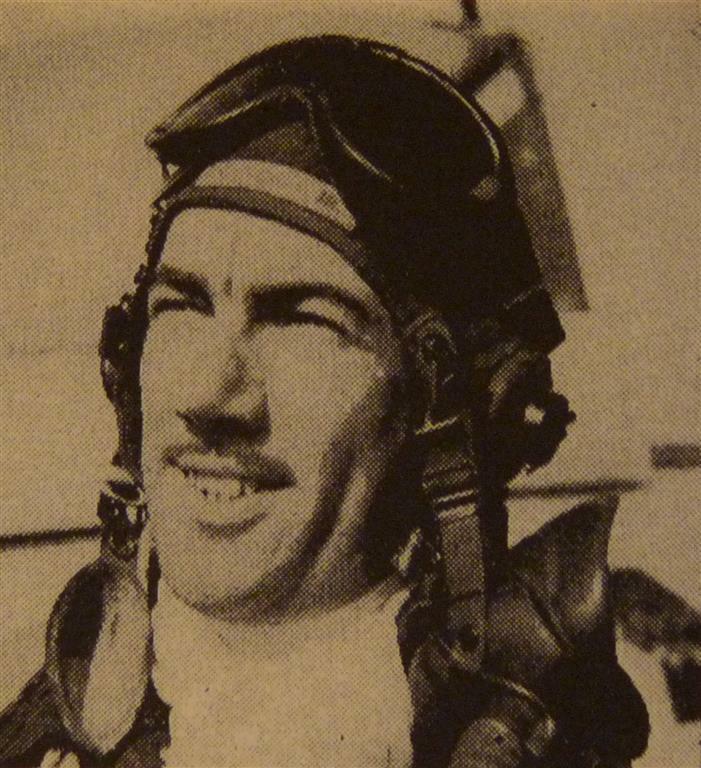 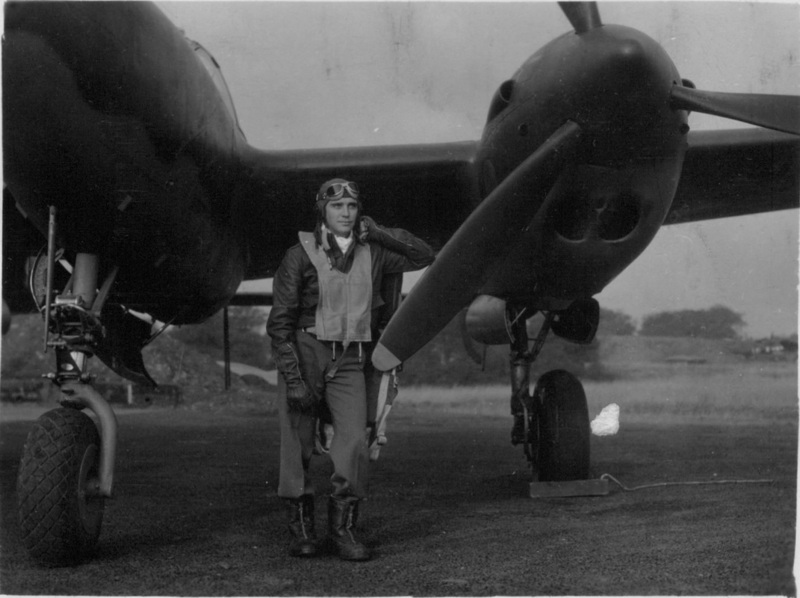 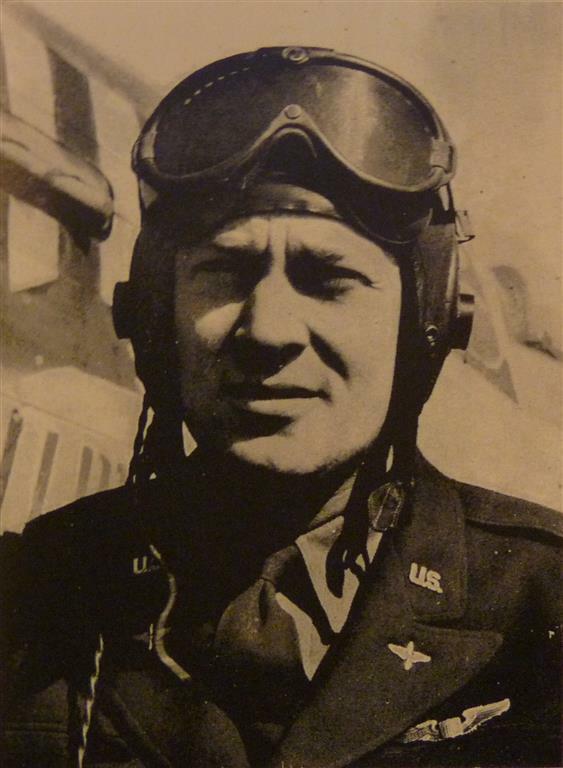 Lt. Louis W. Adams Jr.
*Lt. Peterburs shot down a jet powered Me 262 on the 10th April 1945 but because he failed to return from this mission, and no one else saw the incident, no claim was submitted for this victory.